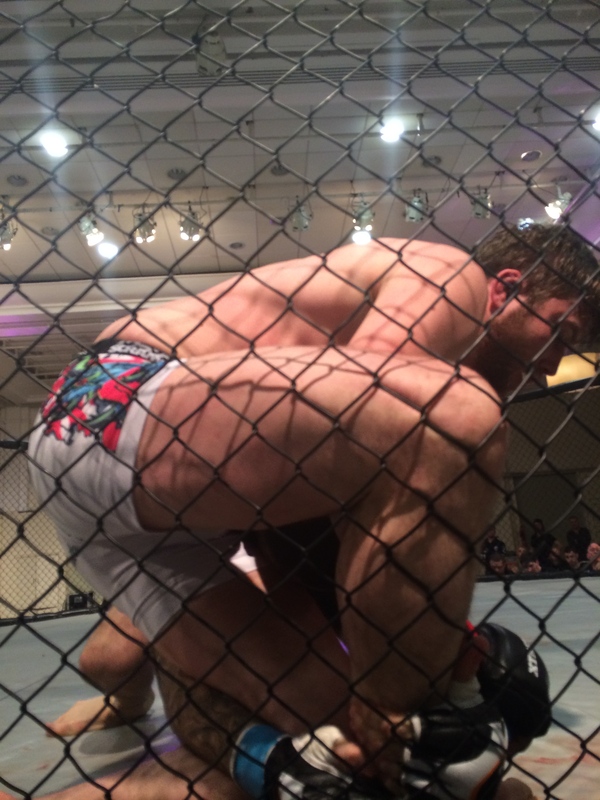 Check out my Battlezone 10 report, courtesy of YourMMA. Johnny Dargan (1 – 1) d. Cammile Bonnet (France) (1 – 1) after two rounds via judges decision following an accidental eye poke to Dargan. Myles Price (Team Ryano) d. Kieran Davern (SBG) via RNC in round three. Aaron Maguire (BJJ Cork/Pedro Bessa) d Richie Smullen via DQ (Accidental Upkick) in round three. Blaine O’Driscoll (SBG) d. Adam Caffery (RFA) via majority decision. Lloyd Manning (MMA Clinic) d Tommy Martin (SBG) via TKO (GnP) in round two. 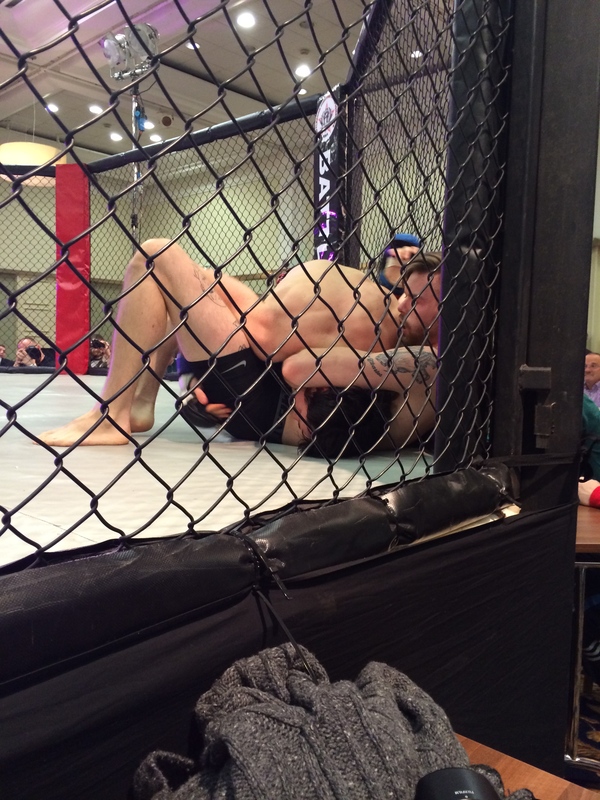 Cian Erraught (SBG) d. Cian Burke (Shark Bait MMA) via knockout in round one. Richie Crosdale (SBG) d. Keith McCabe (Team Balance) via triangle in round one. Will Fleury (MMA Clinic) d. Shane Kirkwood (SBG) via RNC in round three. Wayne Fitzgerald (Fermoy Fight Factory) d. Aaron Tucker (Team Ryano) via TKO (Strikes) in round two. 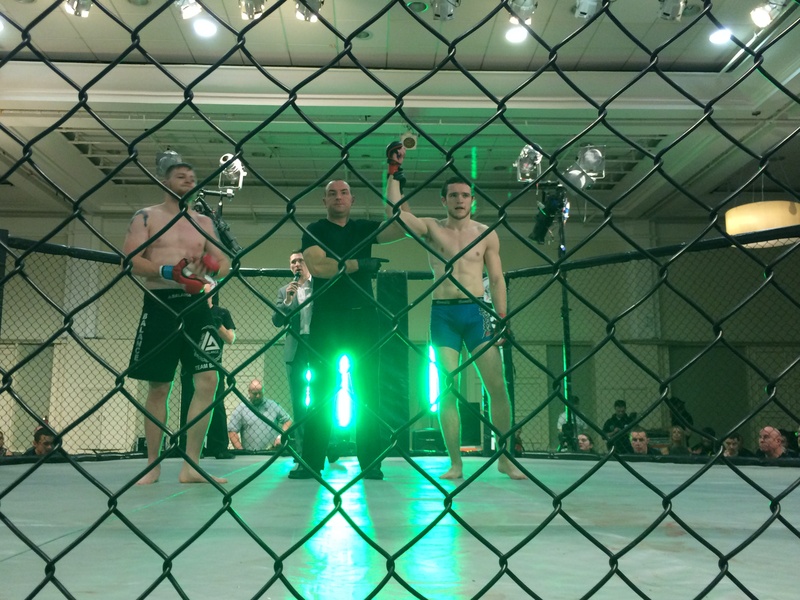 Thomas Moore (Shark Bail MMA) d. Joseph Coddington (Southgate Fighting Academy) via split decision. 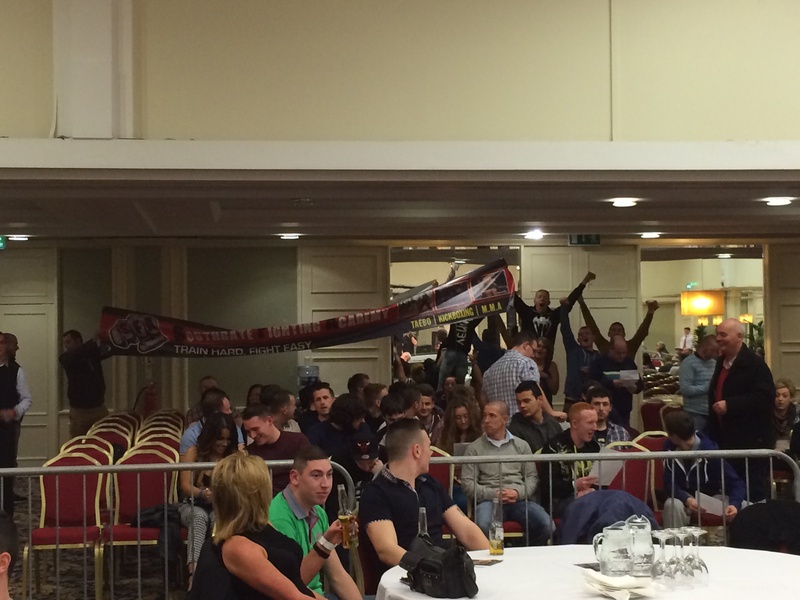 Lukasz Makosz (Team Balance) d. Gary Coffee (Gracie Barra Tralee) via triangle/kimura in round two. Hughie O’Rourke (Team Ryano) d. Chris O’Driscoll (K2C) via armbar in round one. Stephanie Quill (Team Ryano) d Lisa O’Mahoney (MMA Clinic) via unanimous decision. A quick series of thoughts I wrote relating to the aftermath of UFC 167. Right, even without being able to see the prelims the general consensus is that UFC: Belfort v Henderson was an awesome card. I’m not going to throw a huge amount of detail into a recap but the show offered up some questions.